I’m pretty sure its illegal to drive your car on someone else’s lawn. In fact, I’m really sure. At least the bail wasn’t very much. 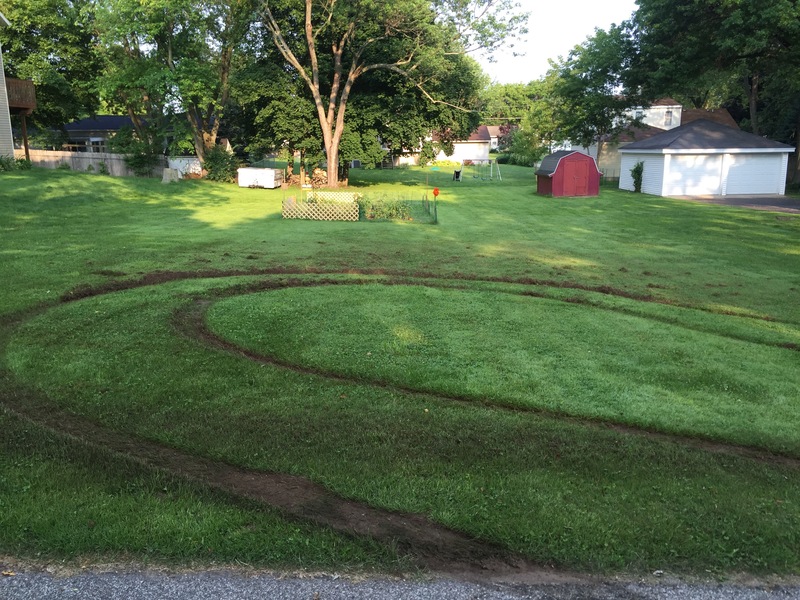 I remember seeing deep tire tracks on someone’s lawn and wondering what the heck happened. 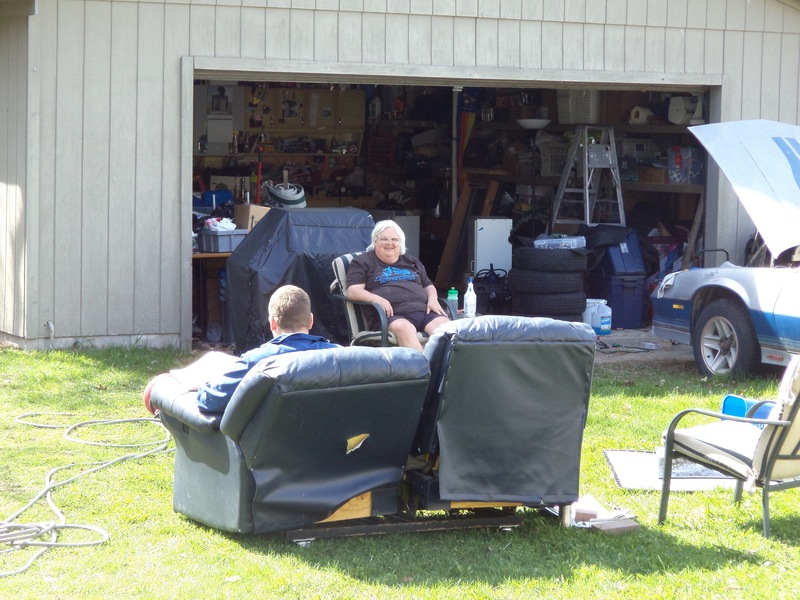 Was it a really bad and expensive prank or maybe someone parks their car on the lawn (we’ve all seen it, plus there’s usually a couch out there too) and had to leave in a hurry or perhaps the driver was angry. If the angry driver was really trying to make it sound like he was really upset, he should drive slowly on the grass and then burn rubber on the pavement. Much better than grass. You just can’t get any noise on the grass plus you’d have to pay for the damage. Not bright. I’m always amused when watching a movie or tv show and you can hear a car squeal their tires – on dirt. It happens a lot. 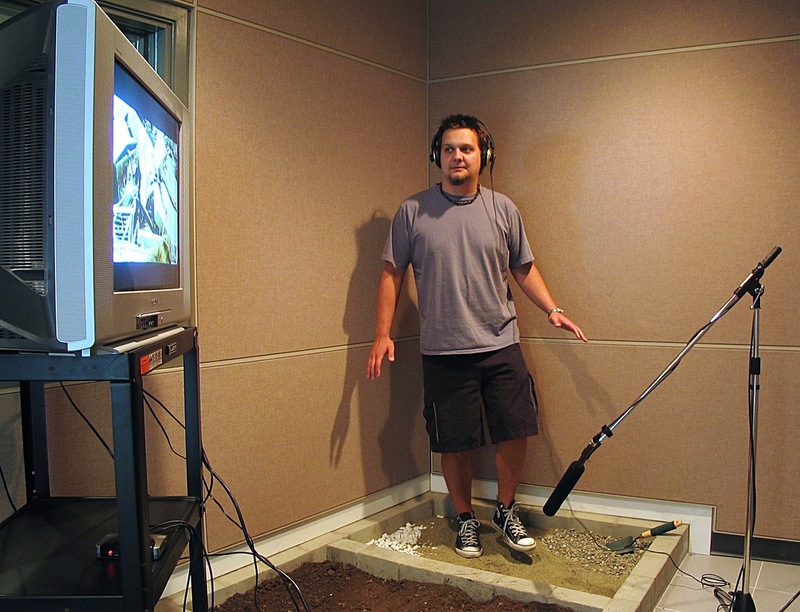 Foley is the sound effects process added on in post production. Do they really think we’re that stupid? Well, maybe I am because I drove my car on my neighbor’s lawn. Another thing thing that drives me nuts. 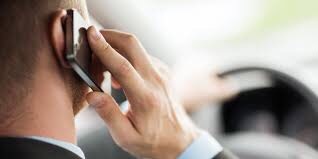 During a tv show or a movie when someone is talking to another person on a cellphone and one party hangs up on the other and you hear a dial tone. That doesn’t happen!! There, I feel much better now. I have to go. My neighbor is heading this way and I need to hide.